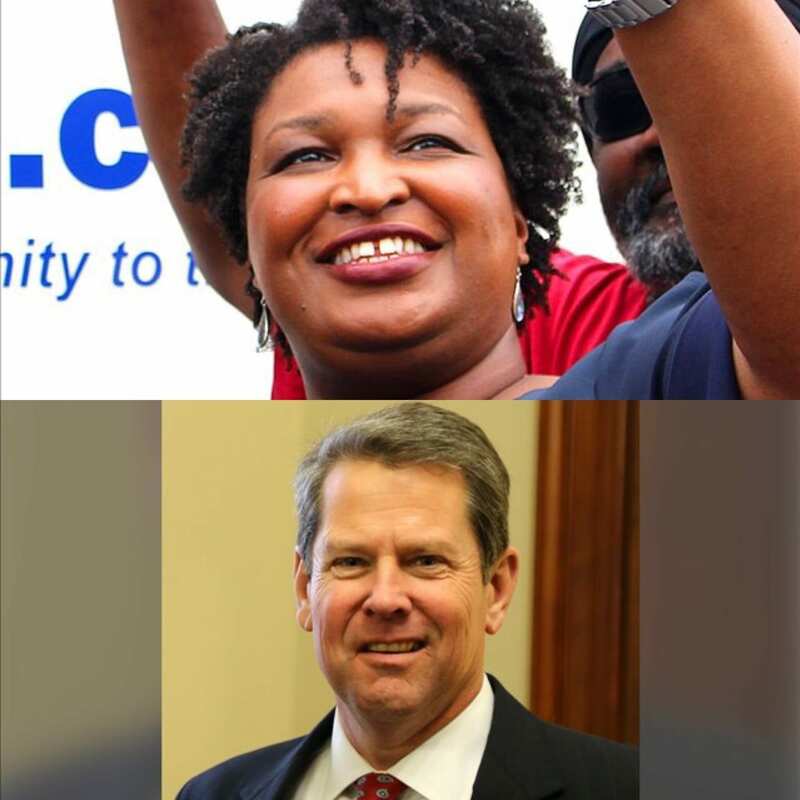 The election of Georgia’s next governor will be Nov. 6, and one recent poll has the two candidates, Republican Brian Kemp and Democrat Stacey Abrams, neck and neck. The University of Georgia’s Survey Research Center at the School of Public and International Affairs conducted the poll for the Atlanta Journal-Constitution. This is the first time the Survey Research Center has conducted surveys for a governor’s race. Student volunteers helped in the interview process by placing calls to the voters for the surveys. Much of the data from this poll showed the rate of newly registered voters is very similar to the 2014 midterms. Trey Hood, a political science professor at UGA and the director of the center said there has not been a substantial increase in registration. Hood said any poll is just a snapshot in time, so anything can change. The Center will continue to take these surveys until the election in November. The next two polls will be released on Oct. 11, and Nov. 1.